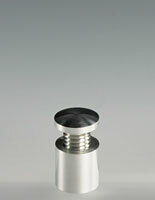 Size (Diameter x Depth): 0.625" x 0.625"
0.75" x 0.75" 1" x 1"
Industrial design is aesthetically pleasing yet easy to set up. 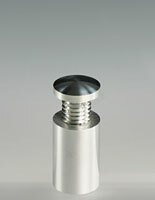 Stainless steel construction is exterior rated! 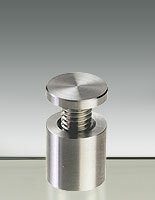 Standoffs are used to create modern and stylish wall displays. 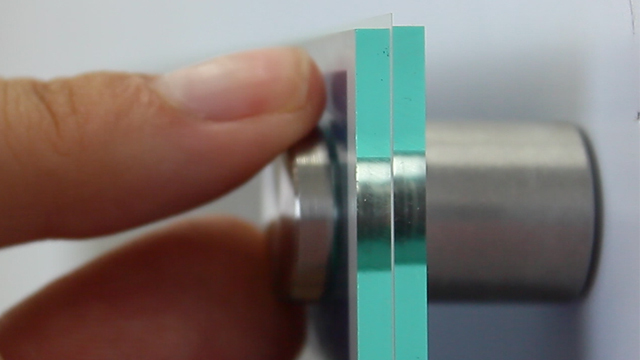 These sign holders, standoffs are small in size, yet when used properly, will have a huge impact on the success of your signage. 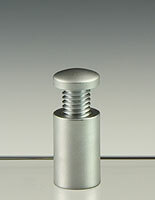 Standoffs, also known as sign hardware, require minimal set up and can be updated with new signage almost instantly. 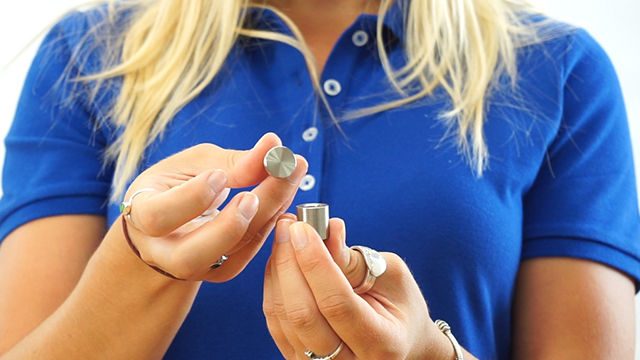 Simply unscrew each cap, remove your display and then replace the fasteners. 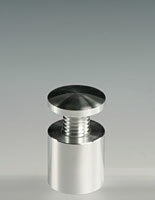 These standoffs are incredibly easy to install, requiring only a drill to create 4 holes within your signage. 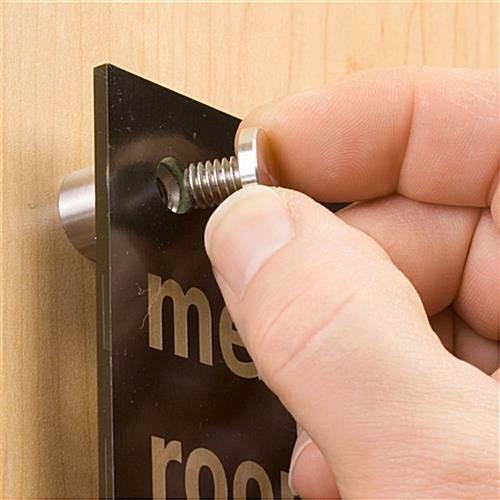 The sign hardware, standoffs are then attached to a surface using the provided screws and wall anchors. 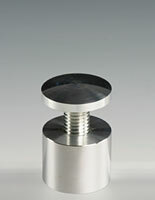 Once attached, slide your signage panel over the standoffs' barrel and hand-tighten their cap fasteners. 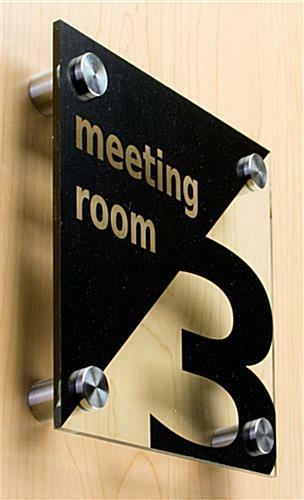 These standoffs, such as sign hardware, can be used to display a wide variety of signage and informational displays. 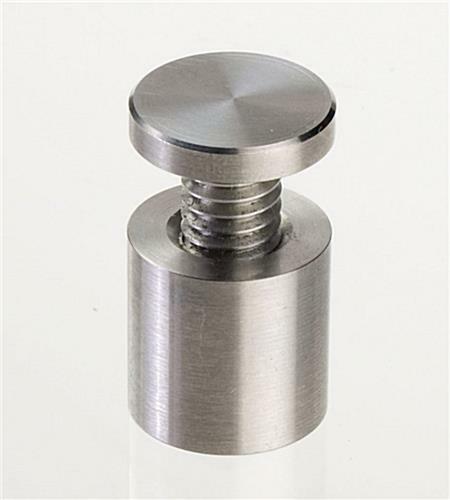 These standoffs are typically found in offices, waiting rooms, lounges, hotel lobbies and banks; however their simple design and modern style should suit any décor. 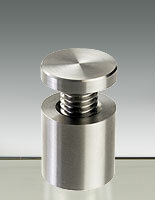 You can even use the stainless steel hardware outdoors! I am a graphic designer and offer prints on various substrates - many that can be displayed as a floating work of art or sign. 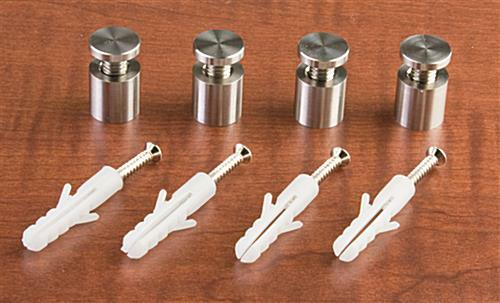 These smaller mounts are just perfect for so many of my customers and the price is great for me and them. We're so happy to hear this! We hope you shop with us again soon! This product arrived exactly as stated and each was wrapped so no damage could occur. All parts needed for installation came with the standoffs. The standoffs were easy to install and look fabulous.